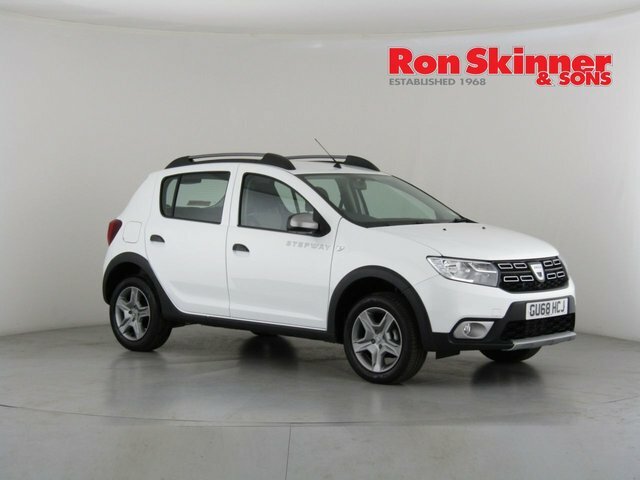 Based in Wales, near Newport, Ron Skinner & Sons is a specialist used Dacia car supplier. 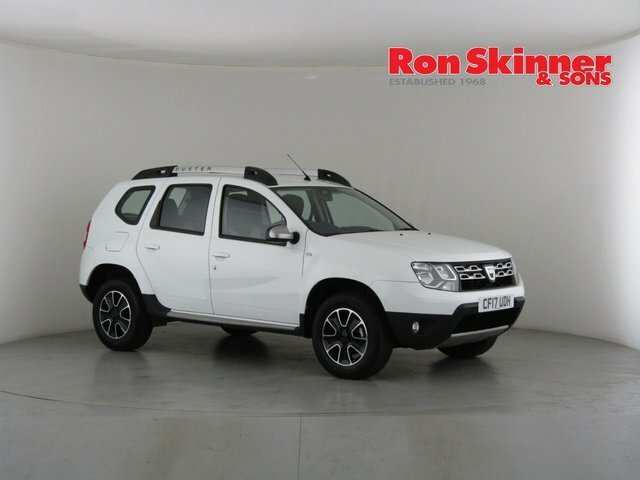 Quality and affordability are our main priorities, so all of the vehicles in our huge collection receive a rigorous inspection before sale, and we do price checks on a regular basis to ensure that our vehicles are the best value possible. 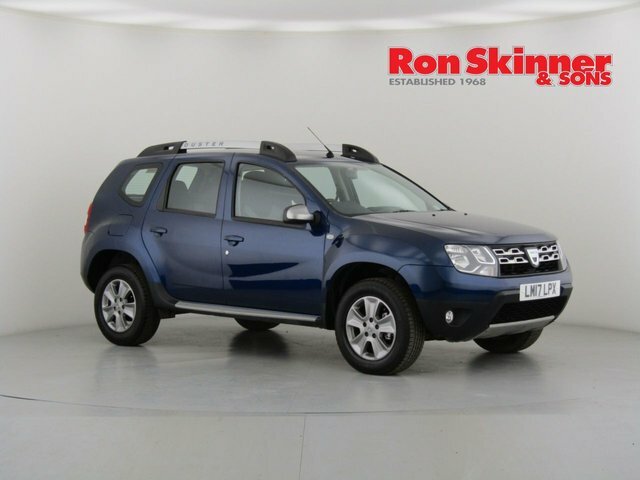 Pay us a visit and see whether we have the perfect used Dacia car in stock. If you are travelling to our site from Newport, head east on the M4 and follow the A470 onto the A4060 and Heads of the Valleys Road, which will bring you to Tredegar, where we are situated.